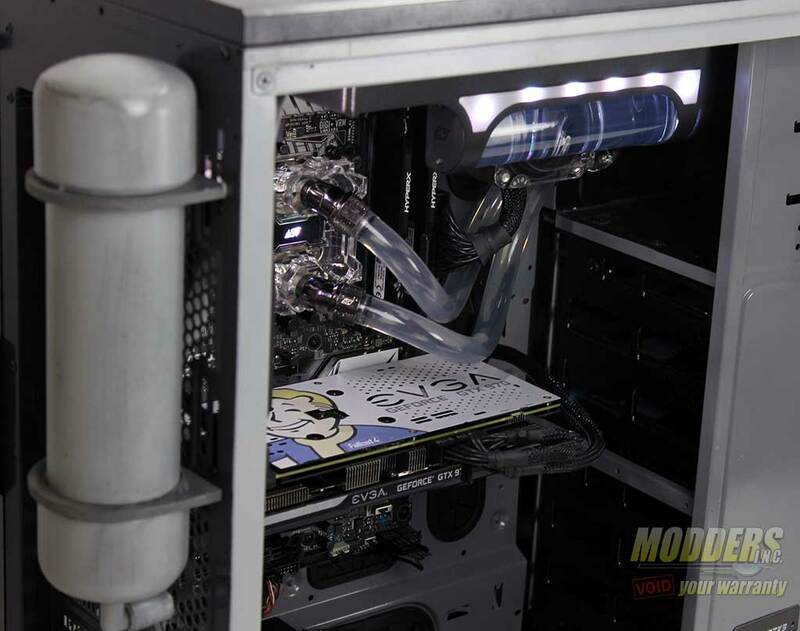 By using a proven high-quality cooling system and also adding a few bonuses like a custom backplate, HIS is releasing a pre-overclocked R9 290 which trades punches with the Nvidia GTX 770. While the factory overclock is quite mild, we will be able to raise the clocks even further in order to enhance the gaming experience even more. via [M] HIS R9 290 iPower IceQ X2 OC 4GB GDDR5 Video Card Review.